NewsHome » Uncategorized » What Can USDA Business Loans Be Used For? What Can USDA Business Loans Be Used For? Owning a business in a rural area may qualify you for a USDA business loan. But what will you be able to spend it on? Wondering if your business might qualify for a USDA business loan? These loans are typically reserved for businesses in rural areas and are guaranteed through the United States Department of Agriculture. If you are starting a business in a rural area, a USDA loan can be a great way to finance your company costs. But, these loans aren’t for everyone. They require the borrower to meet specific qualifications in order to receive approval. Read on to find out what USDA business loans are used for! What Are USDA Business Loans For? USDA loans are intended to promote a healthy economy in rural areas throughout America. Businesses and non-profits within these areas can apply to receive USDA funding. Approval isn’t guaranteed, but they offer an excellent opportunity to many small-town businesses and organizations that have a need for borrowed capital. In order to qualify for a USDA business loan, your city or town must have a population less than 50,000. If you aren’t sure if your business meets this requirement, you can perform a quick search on the USDA website. The USDA Business and Industry Loan and the USDA Community Facilities Loan are two separate types of business loans available to borrowers. Both of these have a variety of benefits that attract businesses. 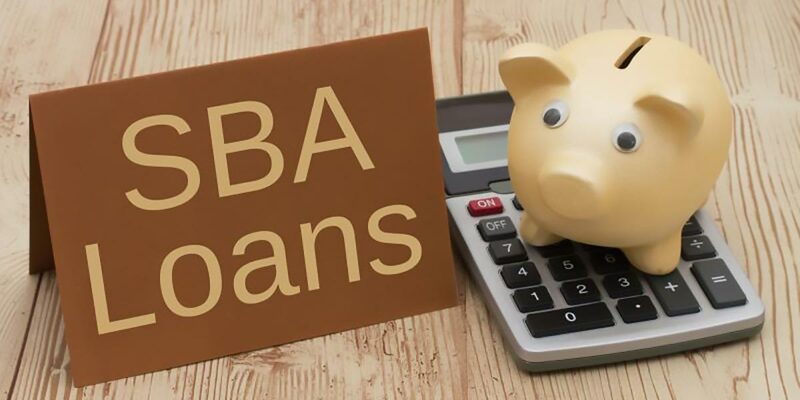 Many start-ups and existing businesses operating in a rural area may be eligible to receive a USDA Business and Industry Loan. These loans are similar to other small business loans, but they offer a few additional perks for borrowers. First of all, the USDA guarantees up to $25 million dollars, depending on the amount of the loan. Additionally, these USDA loans include longer terms on real estate, equipment, and working capital than traditional business lenders. Also, they are available to a wide range of applicants. There are few restricted business operations, such as race tracks, gambling facilities, and lending institutions, who are ineligible. The USDA Community Facilities Loan Program primarily funds public-private businesses that support the economic and social well-being of residents living in rural areas. These include businesses such as hospitals, clinics, assisted living facilities and residential programs. These loans have fixed rates and terms for up to forty years. In recent years their interest rates have been between 2.375% and 3.375%. In areas that could not normally afford these types of facilities, the USDA Community Facilities loan program helps to make it possible for them to provide crucial services to rural areas. While they are business loans, remember they are tied to specific projects such as purchasing, constructing or improve community facilities. They could also be used for purchasing equipment or paying for related project expenses. Want to Learn More About Financing a Business? USDA business loans may or may not be right for you. But, there are other ways to obtain business financing other than through the USDA loan program. Check out this post to get simple tips for financing your business!